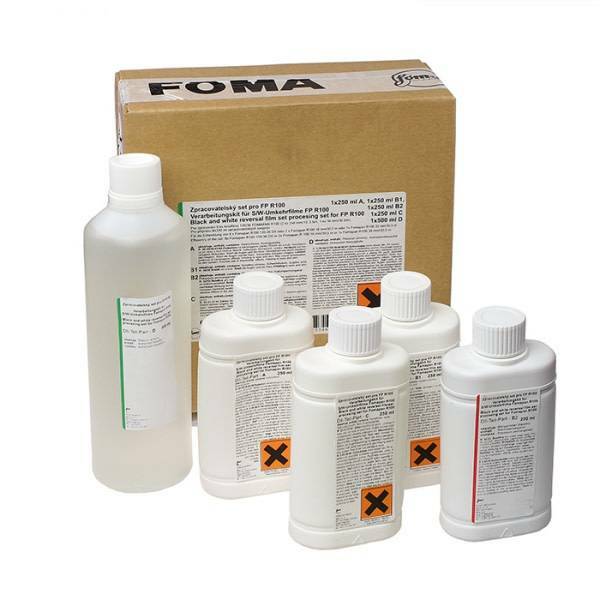 The complete reversal processing kit for developing Fomapan R100 film. The reversal process will produce excellent positives! 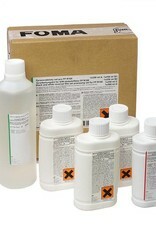 The kit contains two developers, bleach, a clearing bath, and fixer. Other films can be developed by slightly varying the time in the first developer.